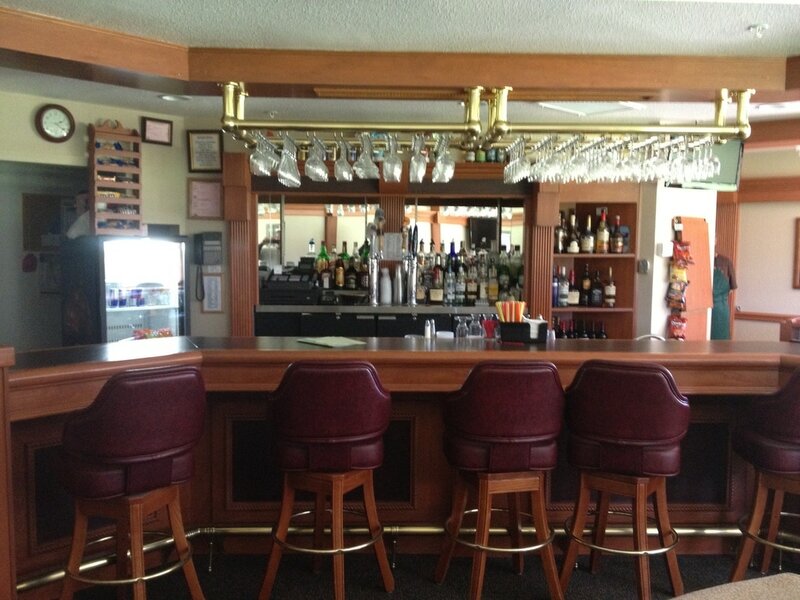 Adjacent to Clifford's Restaurant and the Golf Course Pro Shop you'll find the beautiful Sugar Pine Lounge. 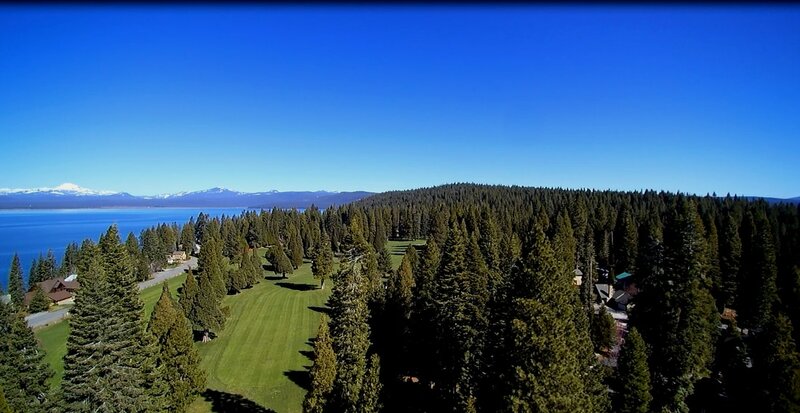 Take in the stunning views from the Sugar Pine Lounge and relax. 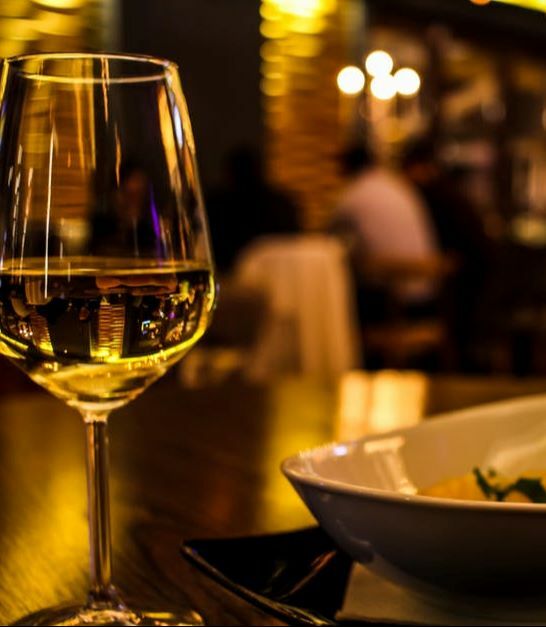 Whether your finishing a meal at Clifford's Restaurant or finishing a round of golf....the Sugar Pine Lounge is the perfect place to unwind. The lounge features a full bar and a great selection of beers and fine wines.